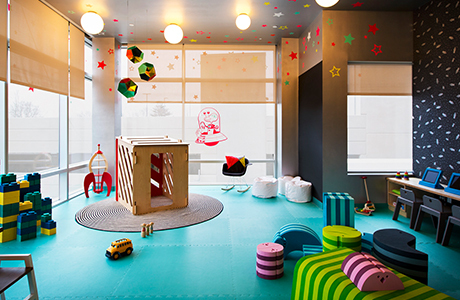 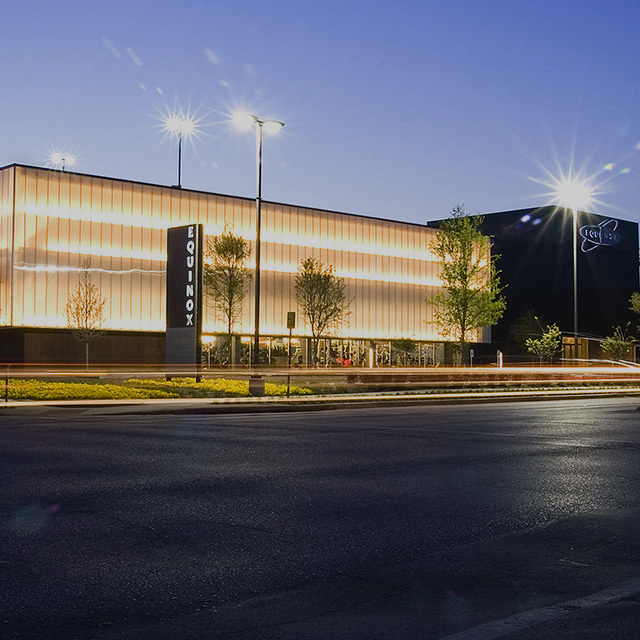 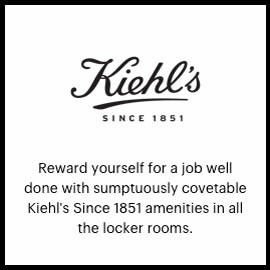 Dallas is an energetic backdrop to our art gallery-inspired Highland Park location. 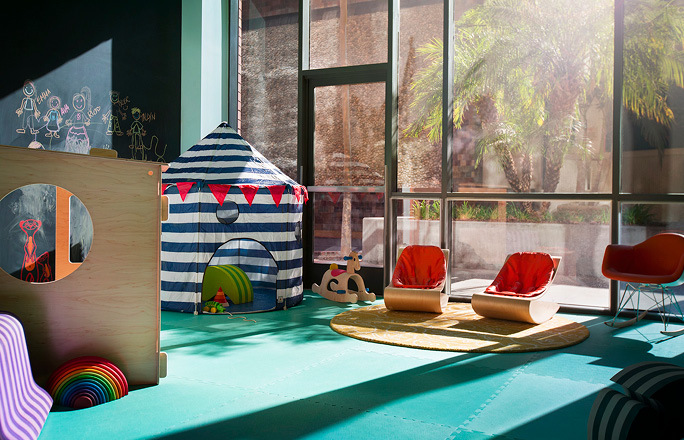 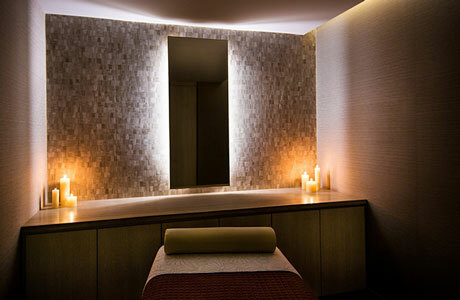 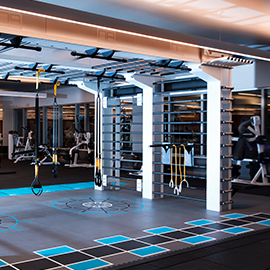 Produced in collaboration with revered architect Arthur Casas, this club's vibrant energy telegraphs through the fitness floor, 18-room spa, boxing studio, saltwater pool and executive locker room. 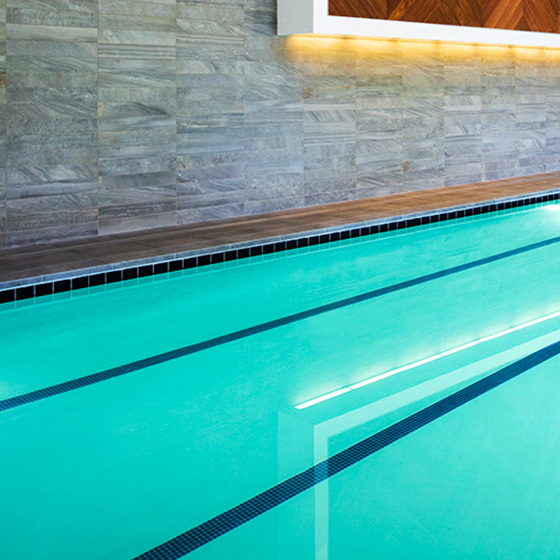 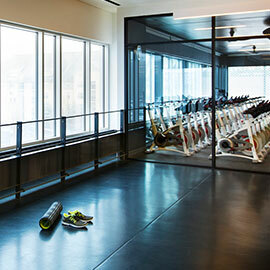 Serene gardens and renewable materials add to the Dallas fitness club’s quiet grandeur. 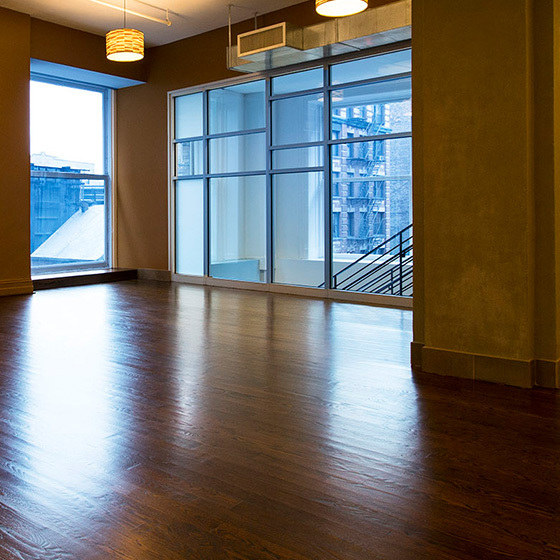 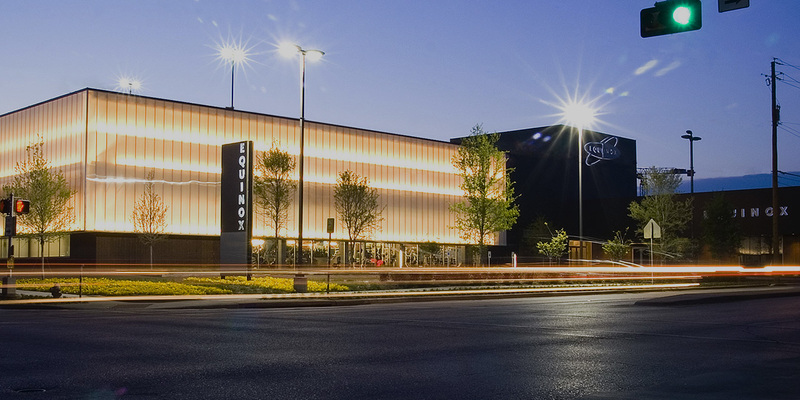 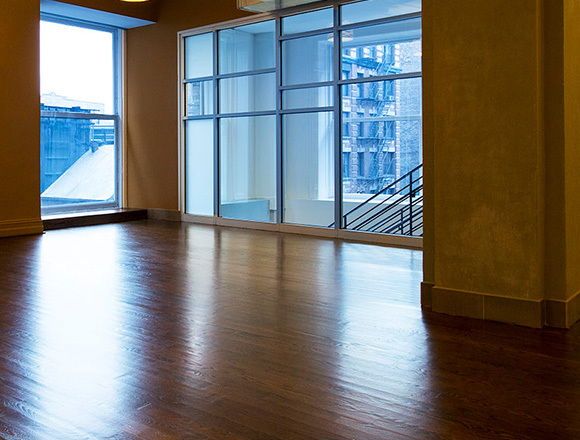 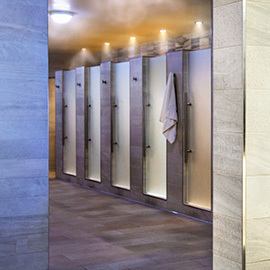 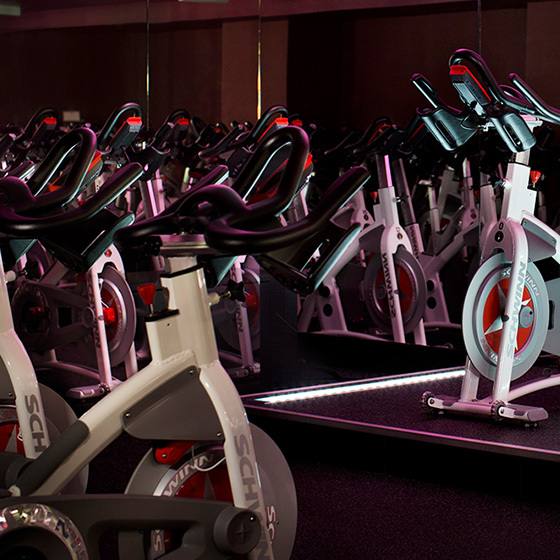 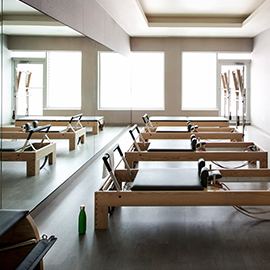 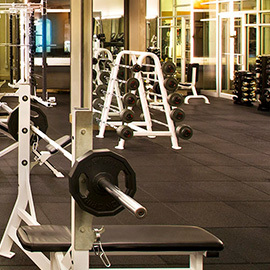 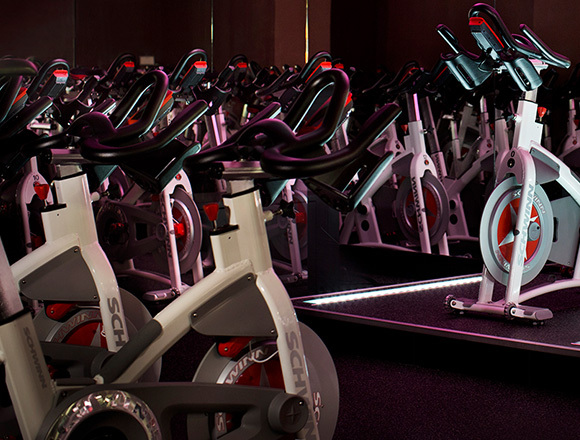 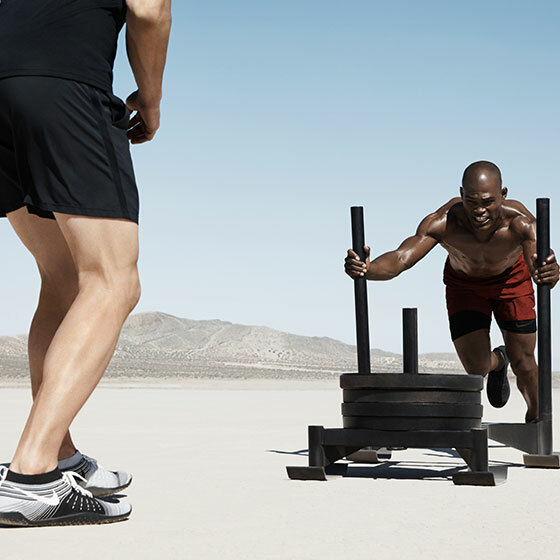 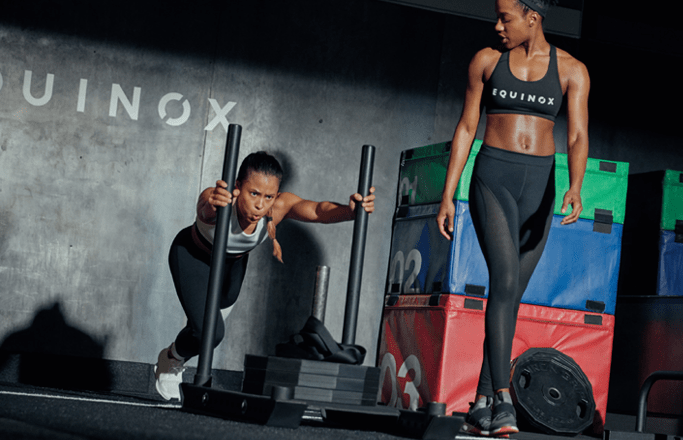 You won’t find luxury gyms in the Dallas area quite like Equinox!